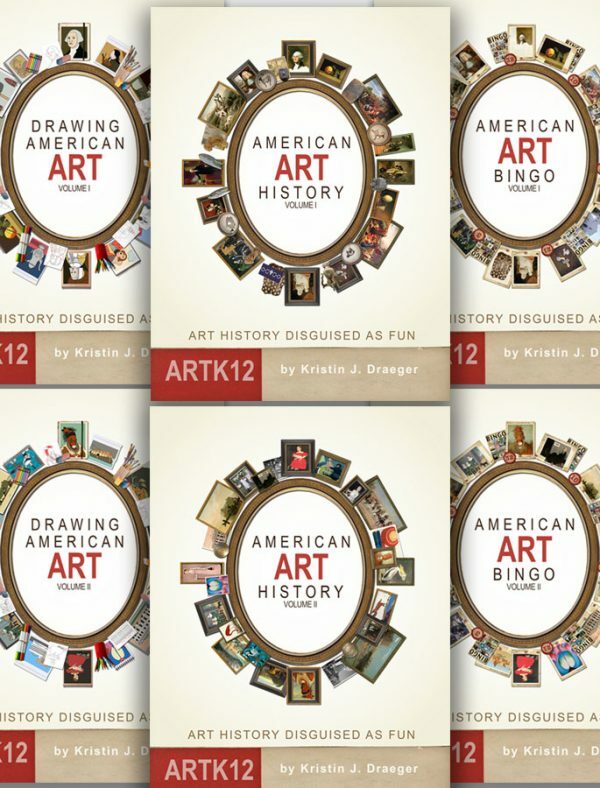 Though my Drawing American Art History curriculum offers many drawing projects, they are exactly that: projects. They are step-by-step instructions on how to reproduce a specific work of art. They teach your child to recognize and enjoy art and they teach some important lessons on color matching, proportion and hand-eye coordination. They may even allow your child to hone some of their drawing skills, but they are not designed to teach your child to draw per se. That is another topic entirely. That said, many parents ask me to recommend a good drawing program for young students. I have looked for many years for a program that teaches the basics of classical art: sketching, proportion, shading, values, perspective etc . . . correctly. There are many books that say they will teach you to draw and they begin by showing you a basic cube or sphere and how to draw it, but then on the next page they have you attempt a very complex still life . . . . right. Drawing is a skill and skills take time and patience and a lot of practice. On the other hand there are books that make you think you are learning by giving you step-by-step assignments, but really you are only copying, not learning. 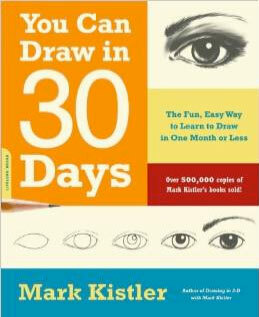 In my opinion, there is only one author who comes close to giving young students the basics of three-dimensional drawing in an accessible way: Mark Kistler. His book, Mark Kistler’s Draw Squad, manages to incorporate fun, ease and lots of opportunities to practice with sound lessons in drawing. 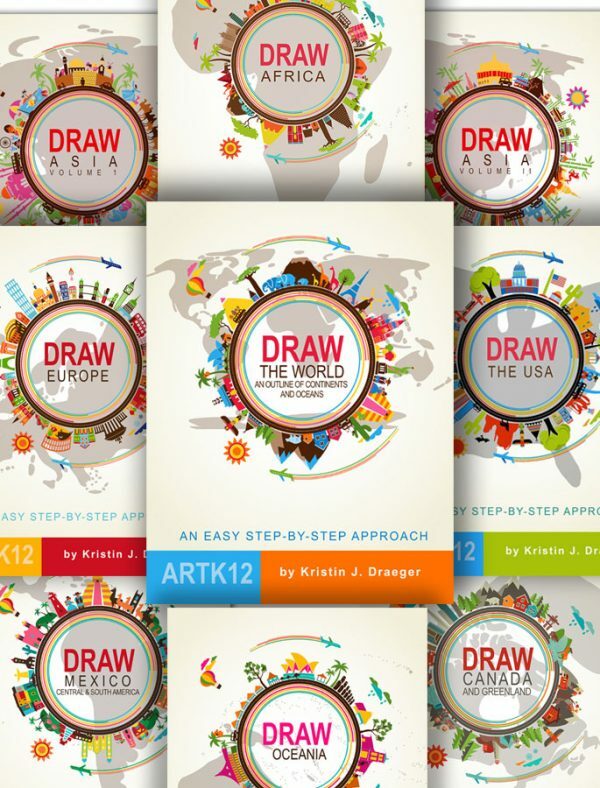 It offers 30 lessons (with several step-by-step drawings in each lesson) that each teach a specific drawing concept like: forshortening, shading, perspective etc . . . The lessons are short and easy to follow and the concepts build upon each other. 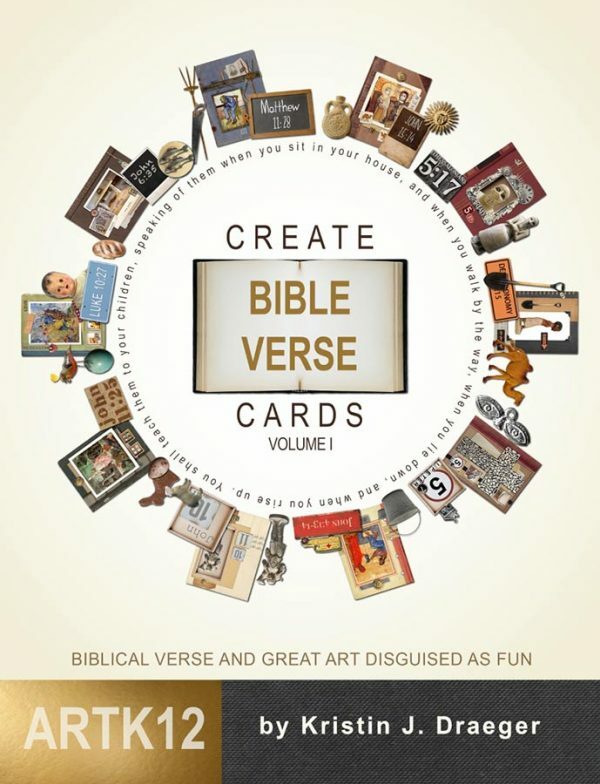 When you look at the book it seems unlikely that it is a serious drawing book; it looks like too much fun, but that is why it is so successful. It is serious fun. Neither is it a complicated curricula: it only requires a pencil, eraser and paper. hence, all the instructions are in black and white, and no instructions for coloring in 3D are given, but perhaps that is for another book. The lessons in his book are particularly appealing to young boys since he includes a lot of explosions, monsters, goo, etc . . . in his drawings. This is also my only major complaint: it is more appealing to students who like to draw silly subjects (usually boys) and less appealing to those who want to draw more serious subjects (usually girls). However the silliness can be ignored for the most part and I still highly recommend it and use it with all students from about 8-18. Both books are very affordable and will keep your student learning for a long time.